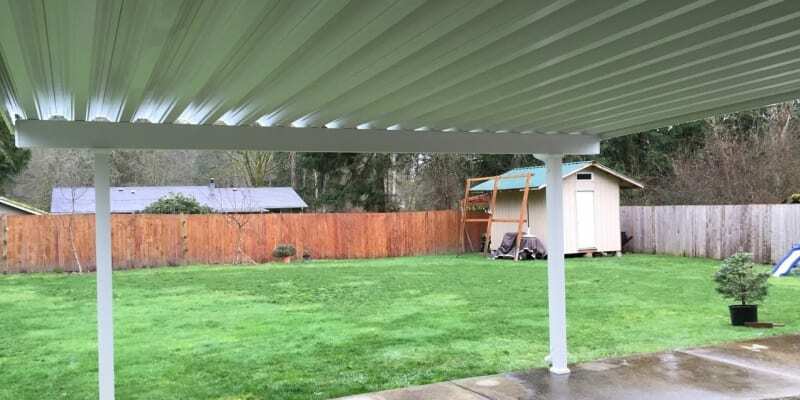 It never rains in Washington… under your new Magnum Patio Cover! 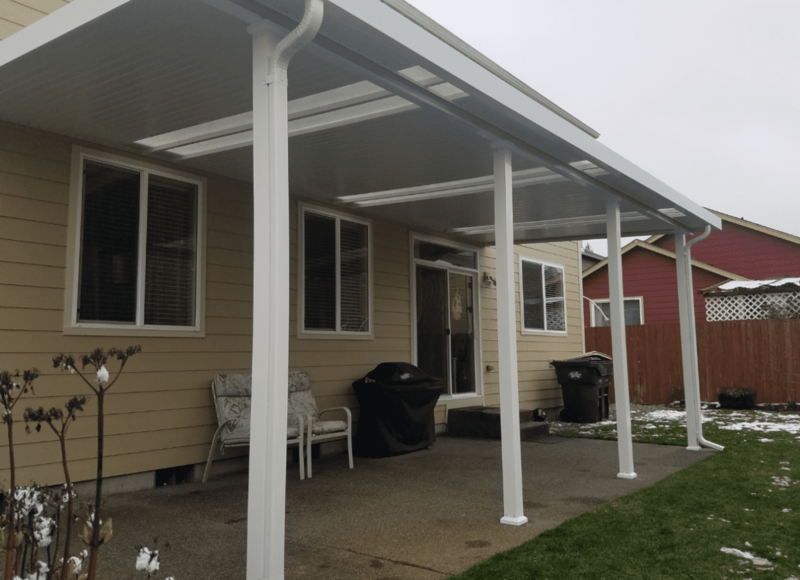 Magnum Patio Covers is owner operated and dedicated to ensuring that all designs and installations are done with quality and precision. 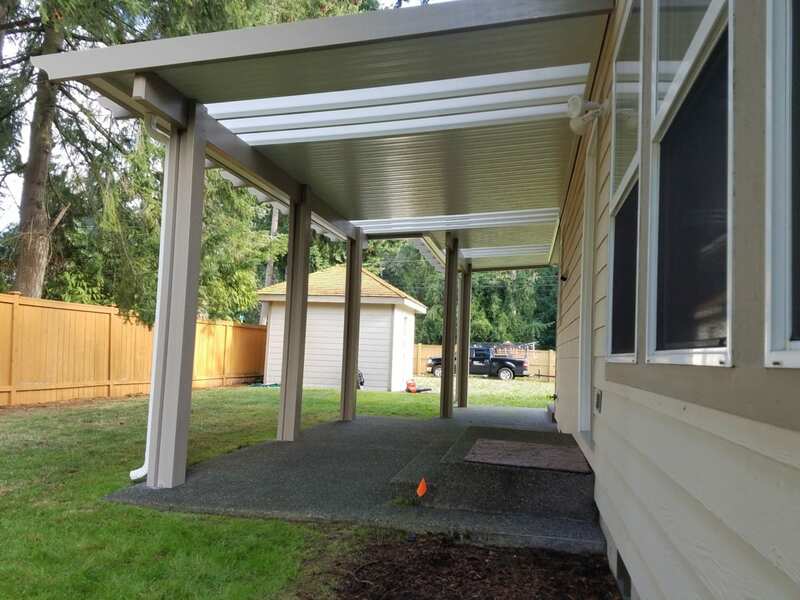 With over 20 years of construction and home improvement experience, you can be sure that your new patio cover or carport will be safe, sturdy, long lasting and beautiful. 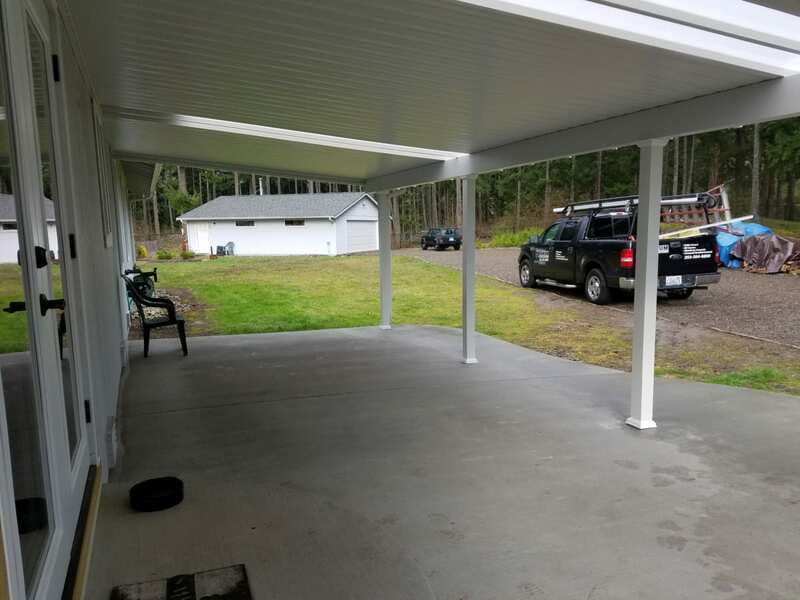 Attention to detail is what keeps our customers coming back for repeat business, as well as referring our company to business associates, friends, and family. 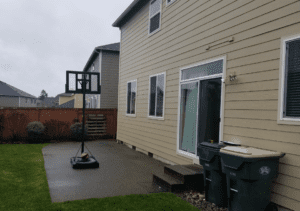 Rain isn’t the only concern; wind is also a frequent problem in Western Washington! 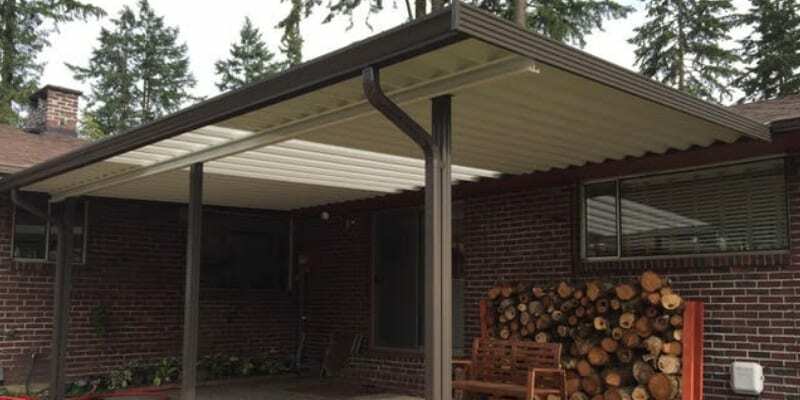 Magnum means “stronger” and knowing that your cover is steadfast and secure gives peace of mind. 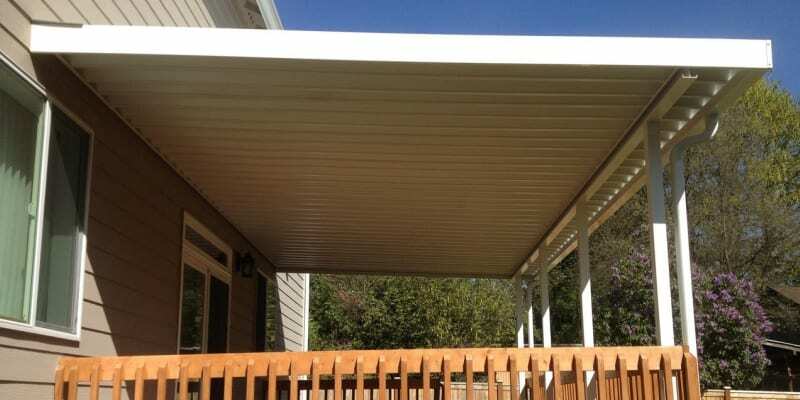 After seeing samples of our product, you will know why so many choose Magnum Patio Covers. 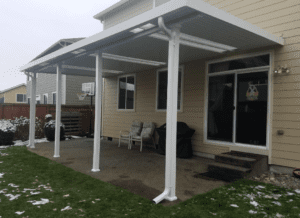 Call 253-304-6859 for a FREE quote! 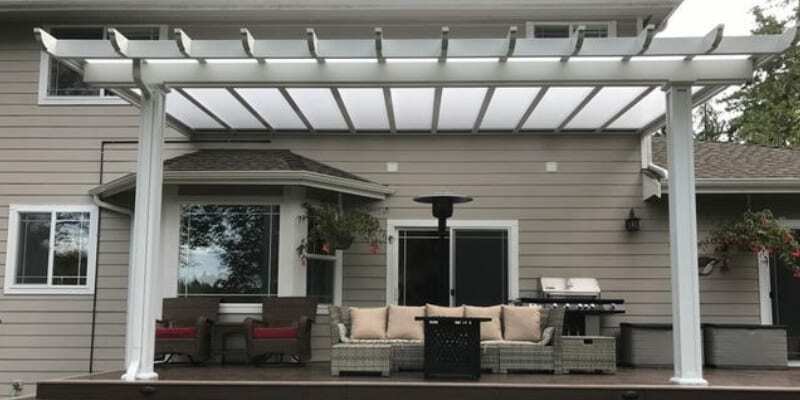 At Magnum Patio Covers we strive to impress you, not just meet your expectations. 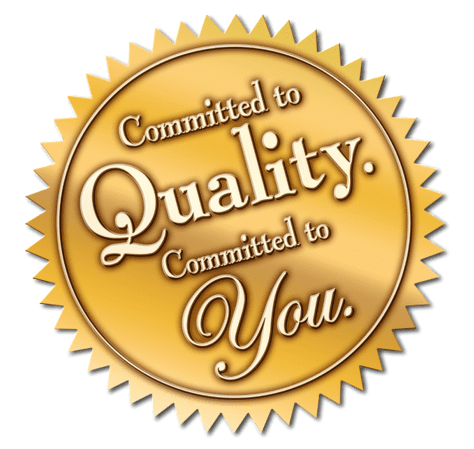 We take a lot of pride in the fact that quality service, craftsmanship and value are the cornerstones of our business. 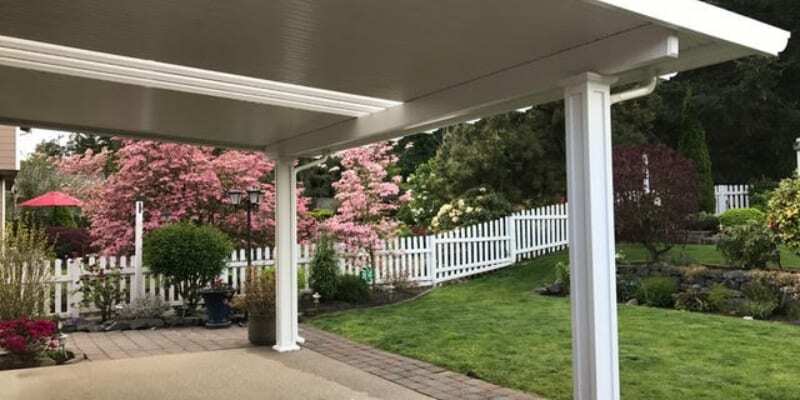 By referral and direct experience, Magnum customers have come to know that we honor our commitments and deliver results. 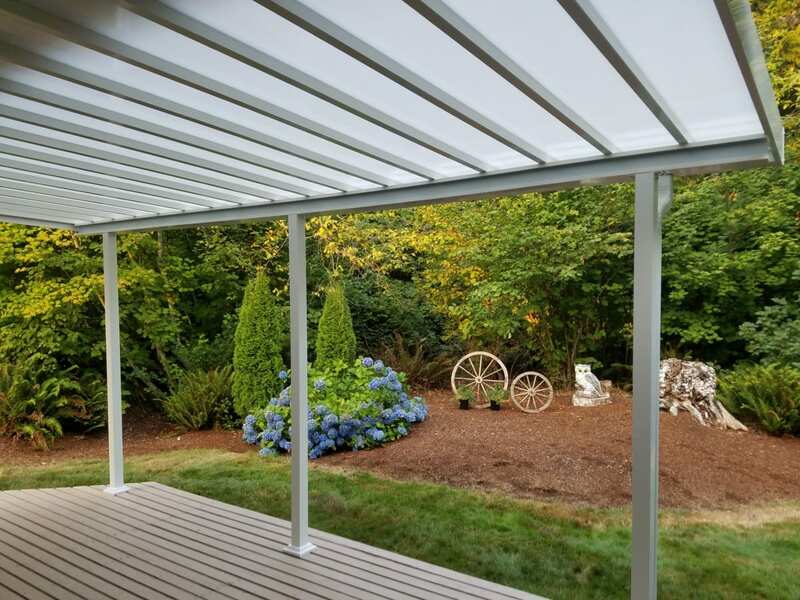 All of our covers are framed with stout extruded aluminum and powder coated giving you a durable, long lasting structure that will not warp, peal or need painting as do wood framed covers. Our covers never rust or rot! 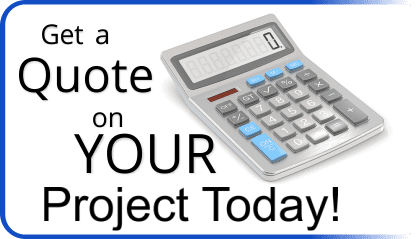 We offer custom solutions that are designed to fit both your budget and need. 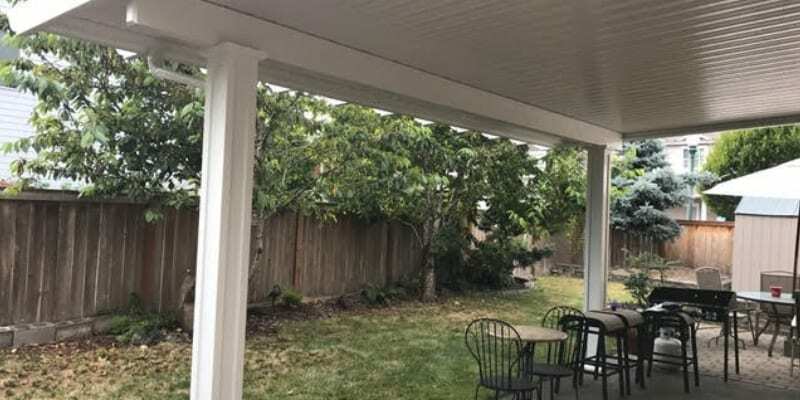 We pride ourselves on offering the highest level of quality and service available. It’s our commitment to finding the right solution (no matter how long it takes) that separates us from the competition. no matter how complicated or extensive it is.